Quality Service from Roof to Foundation! When it’s time to buy a new home, you need to be able to turn to an experienced inspection company you can trust. 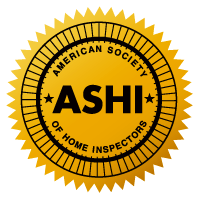 AA Home Inspection is a locally-owned inspection company that is fully dedicated to providing top-notch inspections. To meet this goal, we employ a full-time staff of qualified inspectors and office staff. 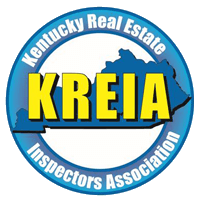 With 16 years in the business, over 9000 inspections, and our 200% guarantee, you can be assured that your home inspection report will give you an in-depth look at your new property. *Client must have attended the inspection and be personally present at the end of the inspection. 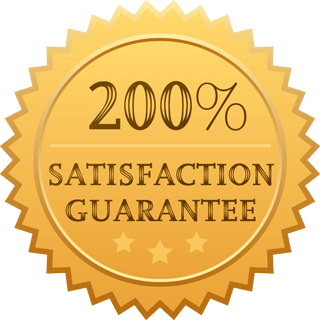 The 200% Money Back Guarantee must be acted upon by the client prior to leaving the inspection site. 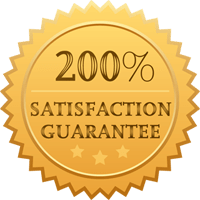 You will be fully satisfied with our performance at the end of the inspection, or we will refund your purchase and pay our competition to conduct a second inspection. 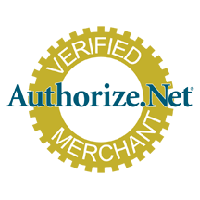 We happily provide customers with access to Create Request List™. This innovative online service makes creating your repair addendum a breeze! Simply review the report details online and select each item you wish to be in the repair addendum, creating a PDF of the requests. 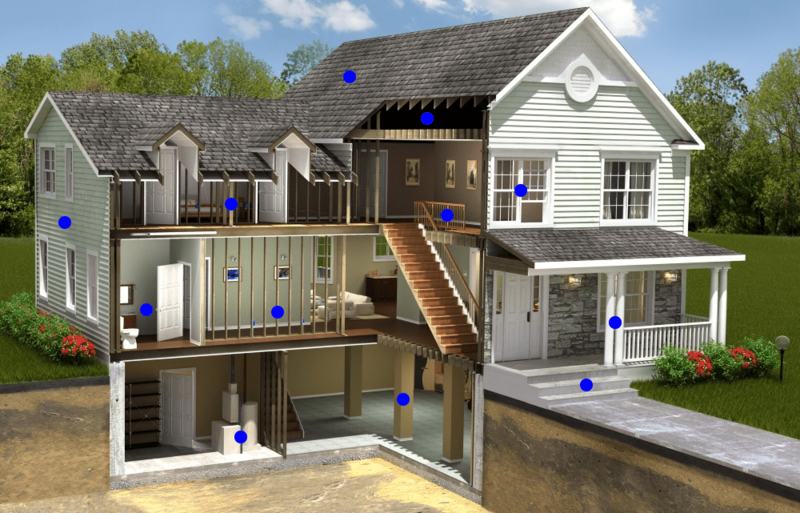 Scheduling a home inspection shouldn’t be complicated. With our full-time team of experienced inspectors, we’re able to accommodate several customers at once. We’re so confident in our inspectors’ skills, we also back up their work with an excellent guarantee and warranty program. We gladly answer all questions at any time after the report is completed. Skilled, Convenient Inspections Backed by Two Guarantees! Scheduling a commercial or home inspection shouldn’t be complicated. With our full-time team of experienced inspectors, we’re able to accommodate several customers at once. We’re so confident in our inspectors’ skills, we also back up their work with an unparalleled guarantee and warranty program. 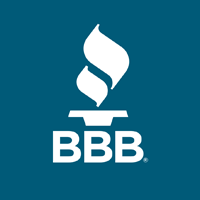 We have a wide service range that encompasses Northern Kentucky and the Greater Cincinnati Area. In Ohio, our service area includes Hamilton, Clearmont, and Butler Counties. In Kentucky, our service area includes Boone, Kenton, Campbell, Grant, and Pendelton Counties.